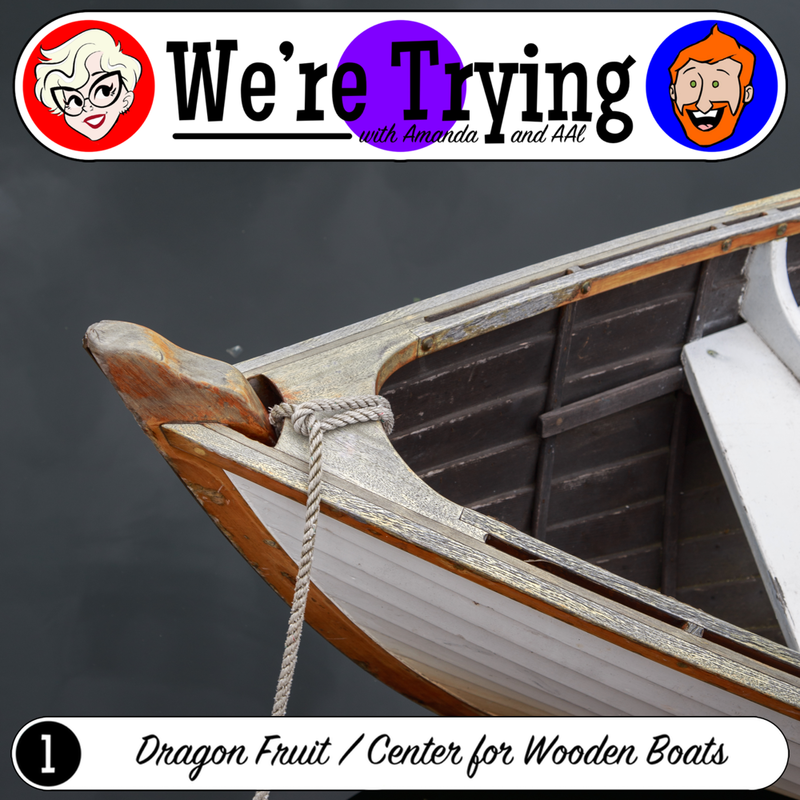 Married couple Amanda and AAl break out of their comfort zone and try new things. 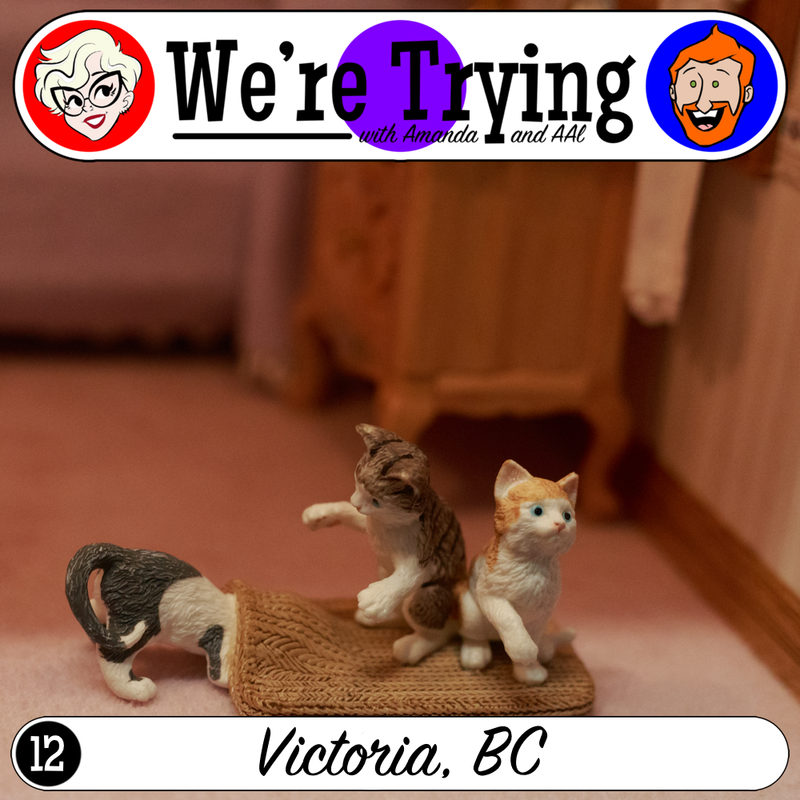 Amanda and AAl take in the sights in Victoria, British Columbia. 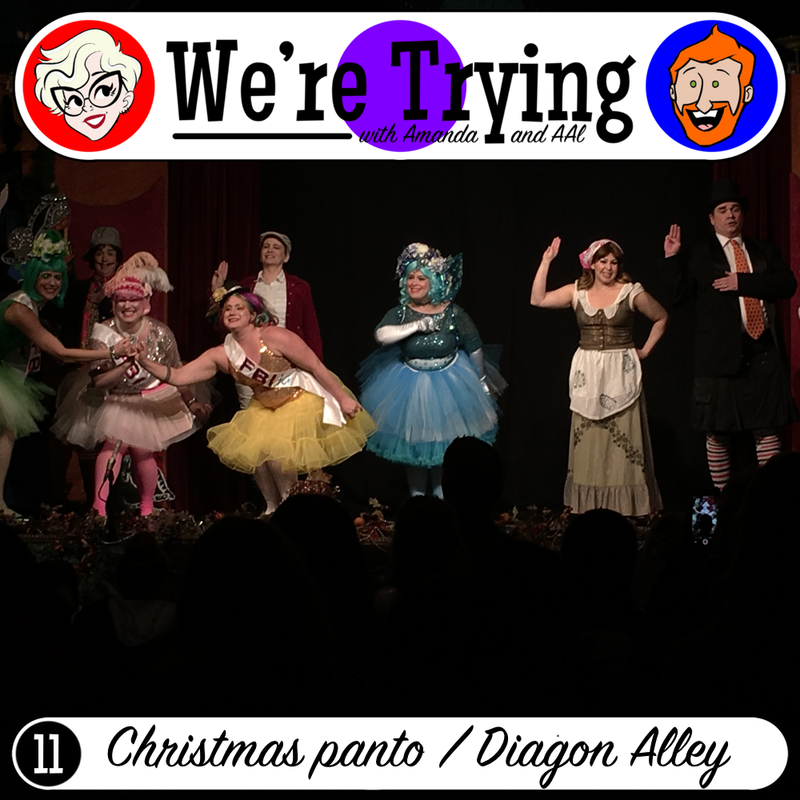 Amanda and AAl see a British-style Christmas Pantomime and visit an amateur replica of Harry Potter's Diagon Alley in Seattle. 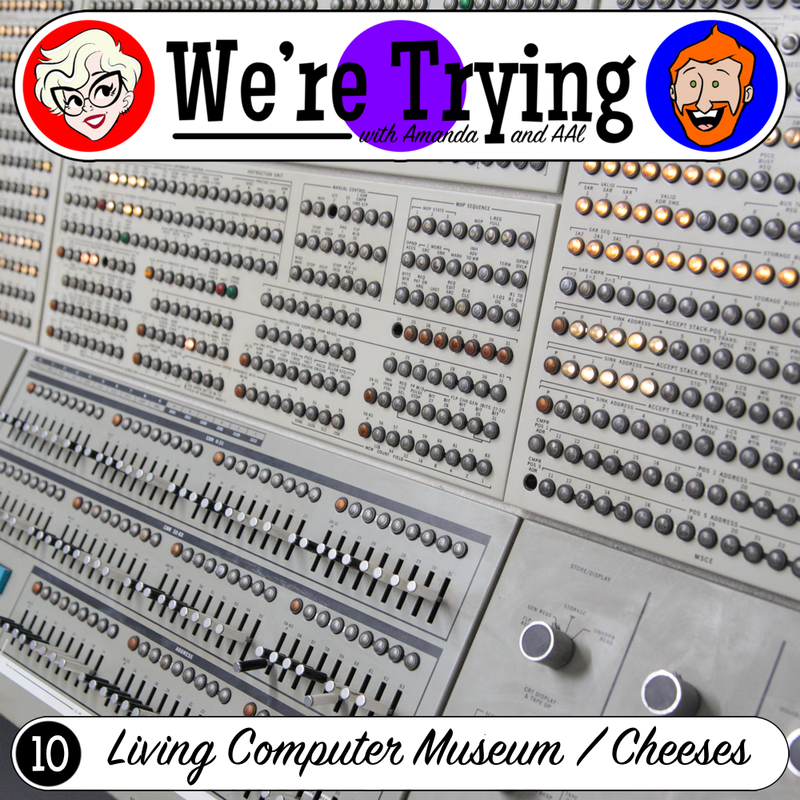 Amanda and AAl visit Seattle's Living Computer Museum and try a number of new (to them) cheeses. 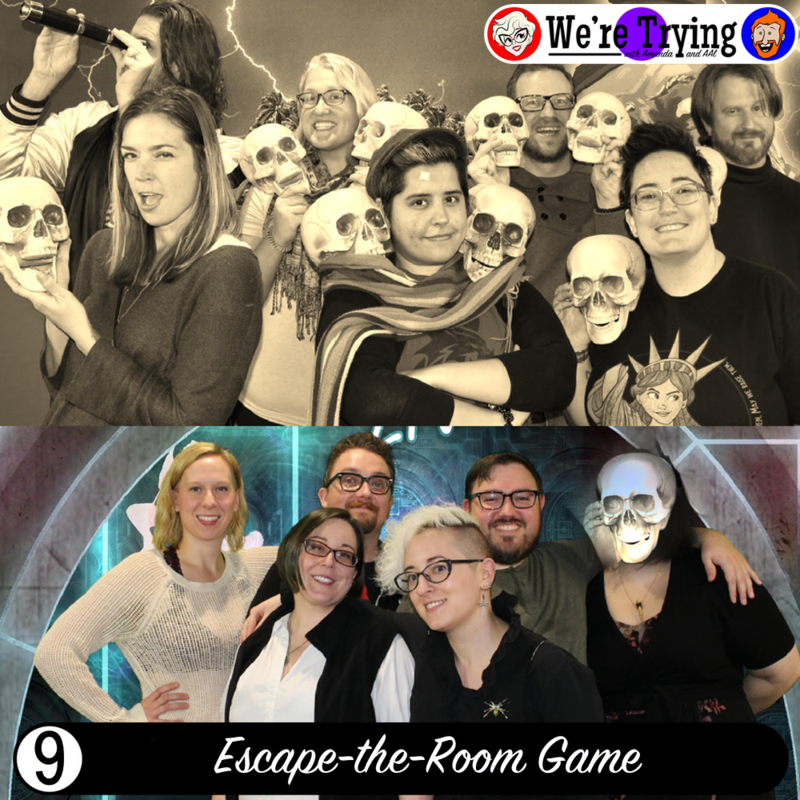 Amanda and AAl gather up a gaggle of friends and try two different escape-the-room games. 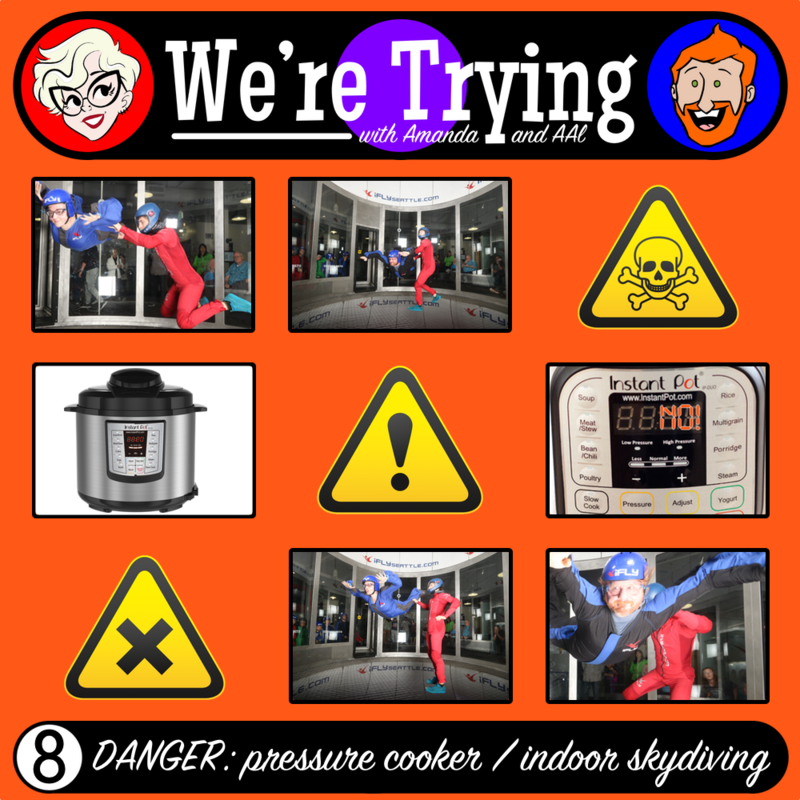 Amanda and AAl buy a pressure cooker and go indoor skydiving. 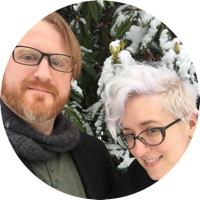 Amanda and AAl try Metrodemic. 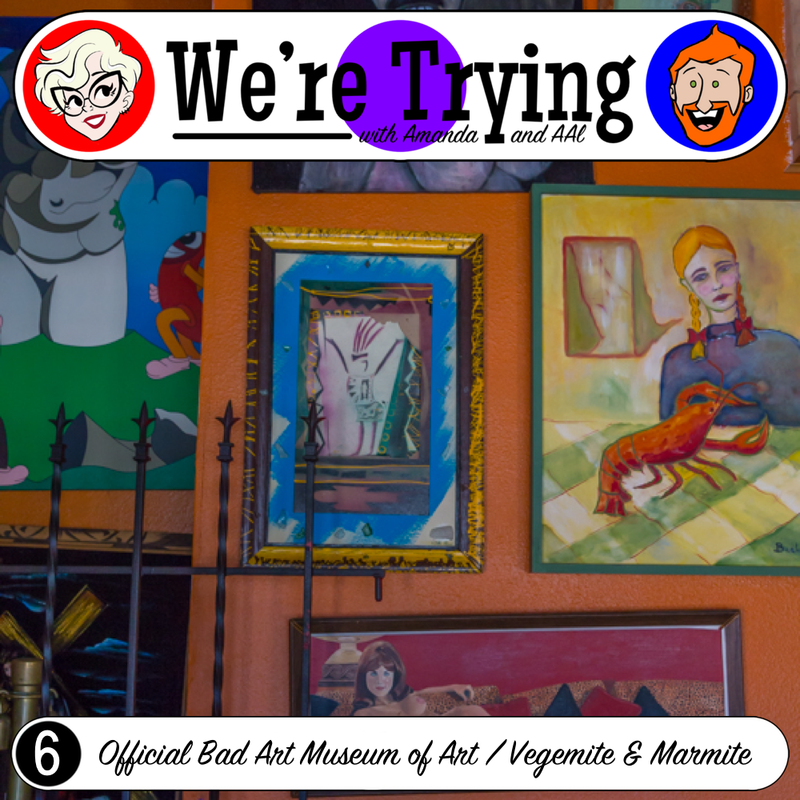 Amanda and AAl visit the Official Bad Art Museum of Art and try both vegemite and marmite. 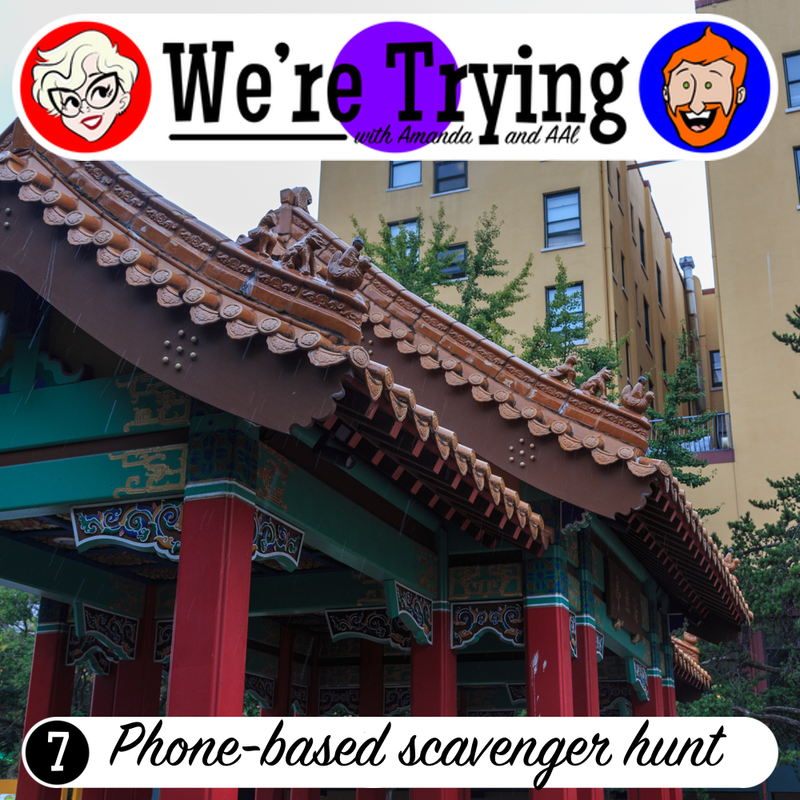 Amanda and AAl explore their hometown. 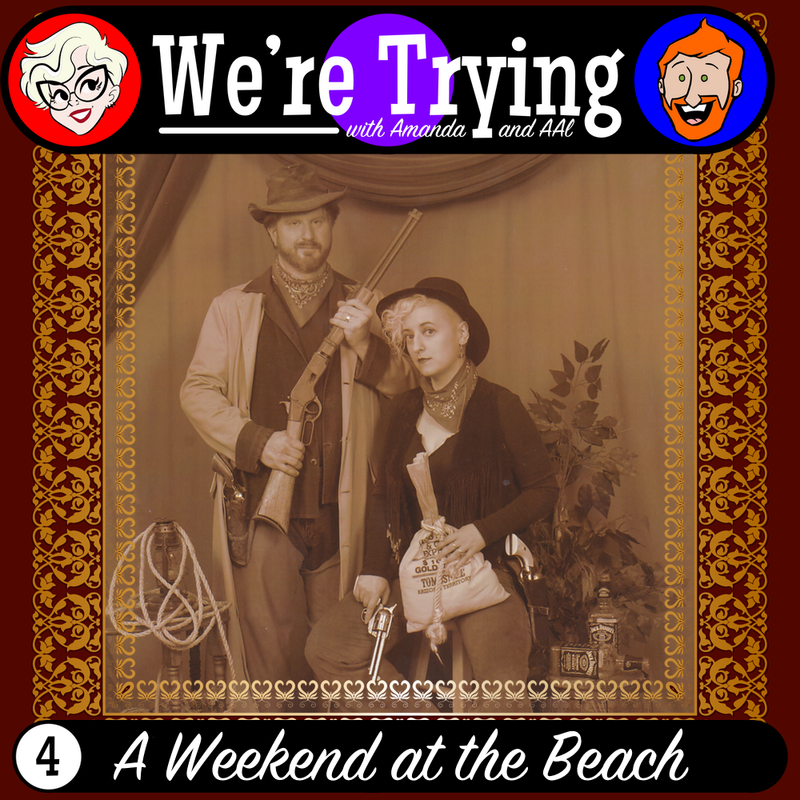 Amanda and AAl spend a couple of days in Seaside, OR and do a bunch of traditionally touristy things. 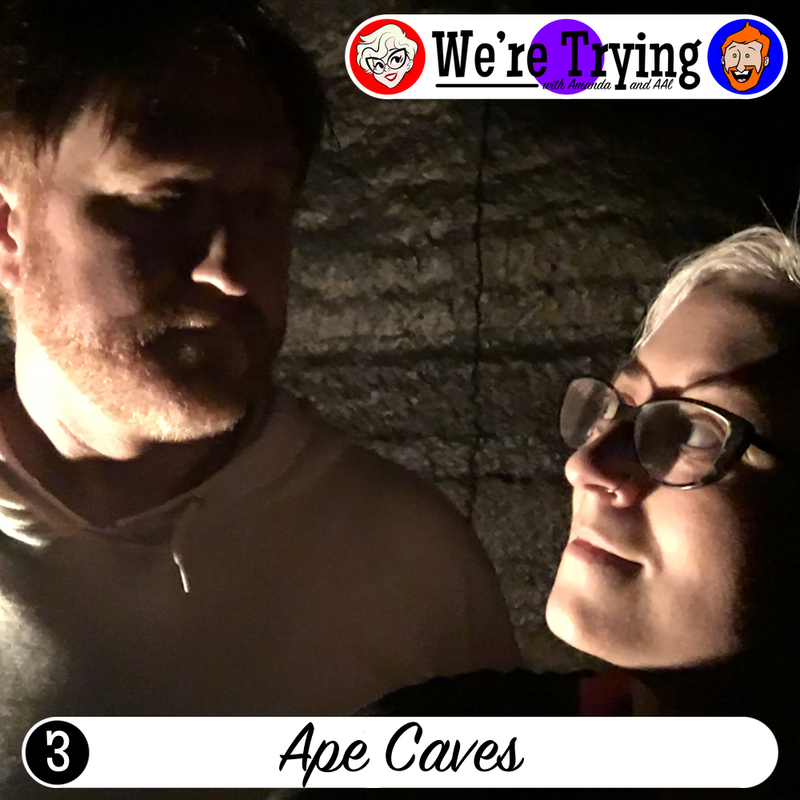 Amanda and AAl take a day trip to the inaccurately-named Ape Caves in southern Washington. 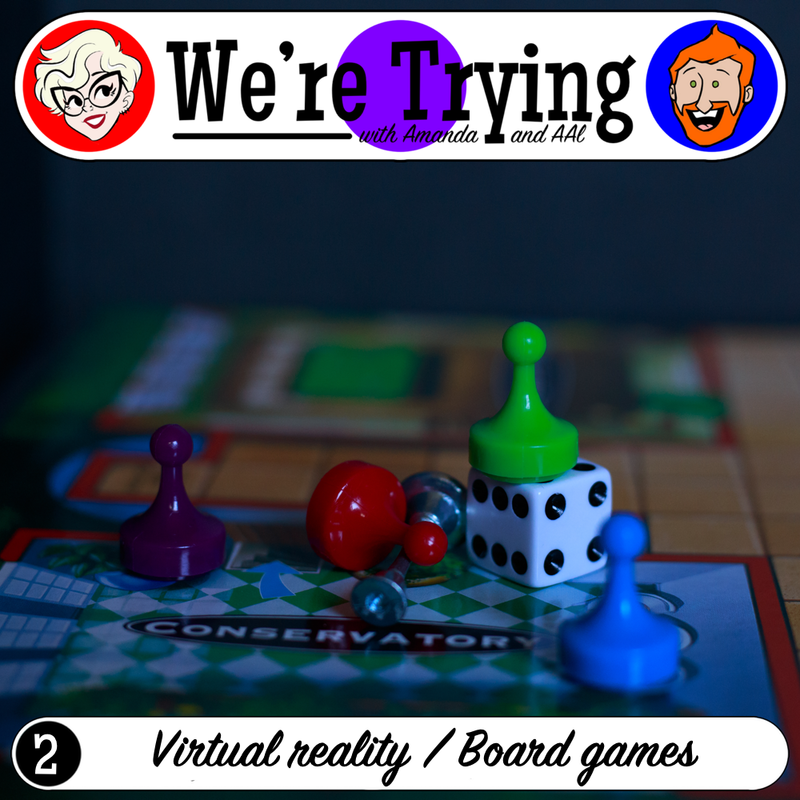 Amanda and AAl try their hand at games, both physical and virtual. 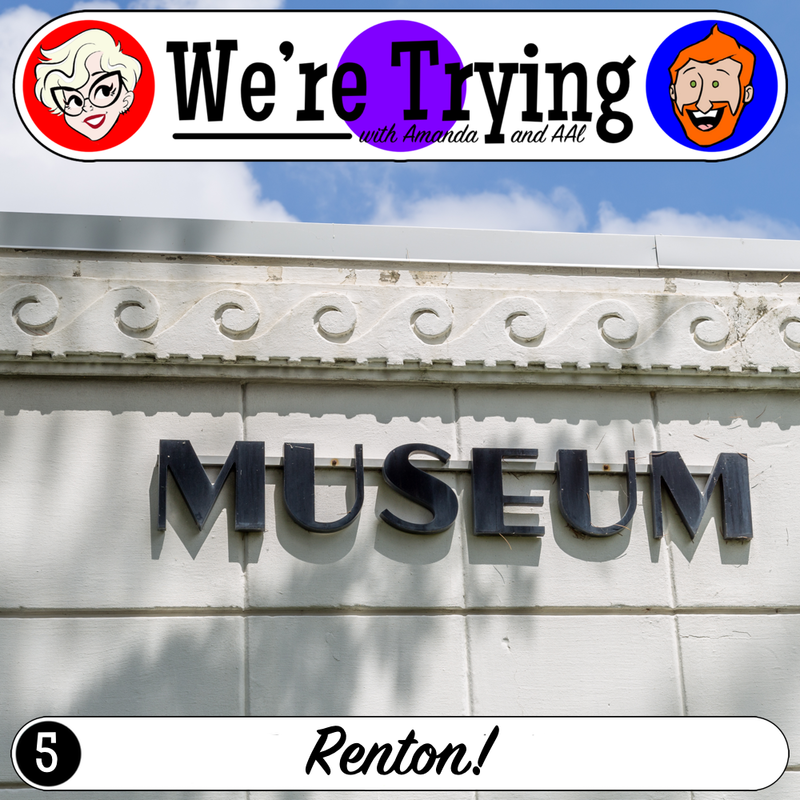 Amanda and AAl visit the most renowned tourist attraction in Seattle (apparently) and sample the very misleadingly named dragonfruit.